DUP leader Arlene Foster has said a border in the Irish Sea after Brexit would be “catastrophic” for Northern Ireland’s economy. 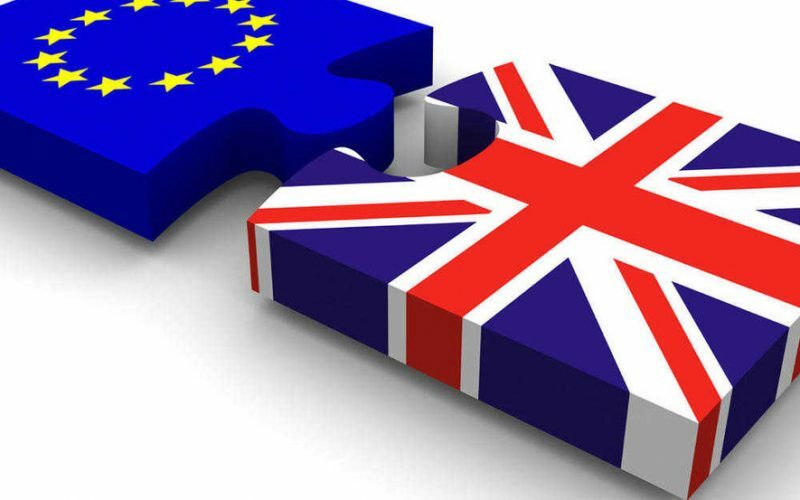 Under the EU’s current “backstop plan”, Northern Ireland would remain in the EU Customs Union if no agreement is made between the UK and EU before Brexit takes place. However, Prime Minister Theresa May has already rejected the proposal and Mrs Foster, speaking to Bloomberg TV on Wednesday, said any border in the Irish Sea would badly damage Northern Ireland’s economy. “What was there, in the [EU draft agreement] legal text, is around creating a border down the Irish Sea,” she said. “56% of our goods from Northern Ireland go to Great Britain, so it is incredibly important that that border does not exist.